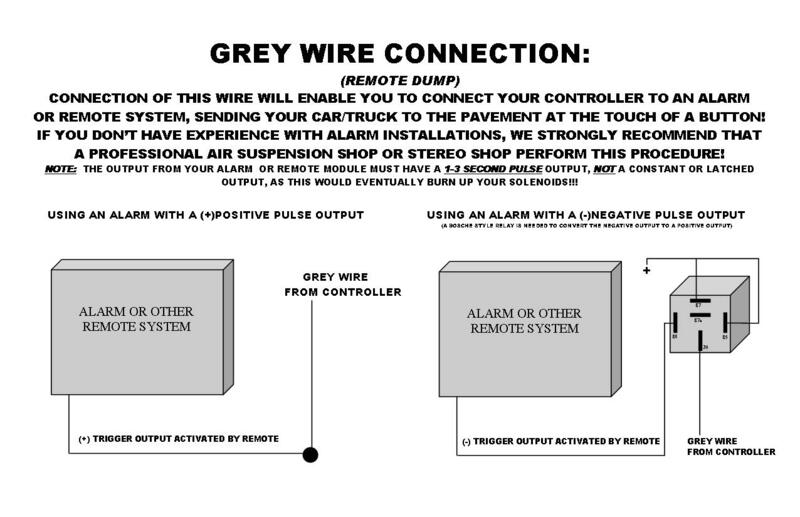 The AVS Red ARC controller cords come with female and male connectors. 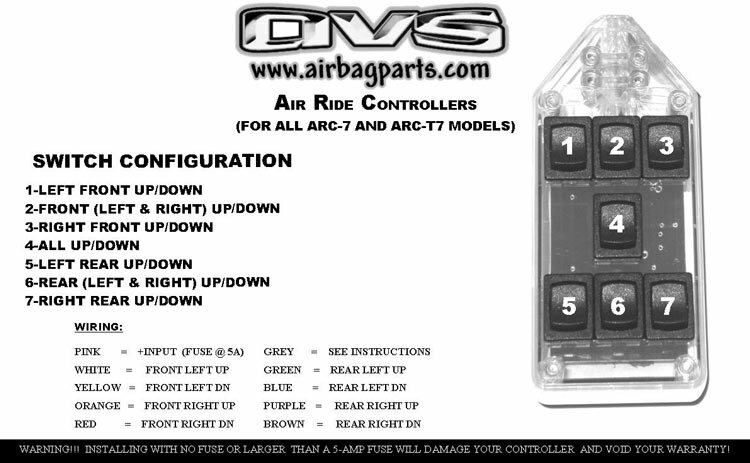 This controller has 12-volt inputs for your remote and dumps options (may require relays). Controls 8 valves Individually. Is manufactured by AVS and has 1 -year limited warranty.